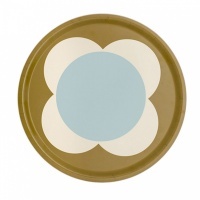 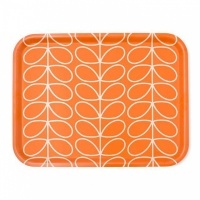 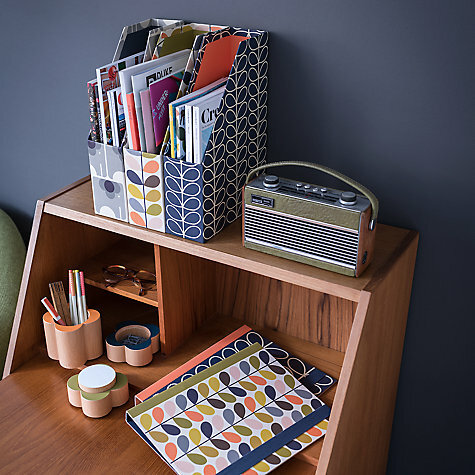 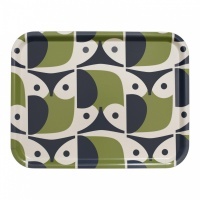 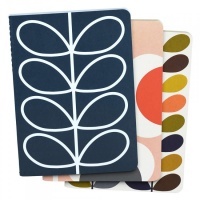 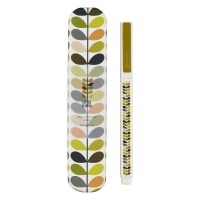 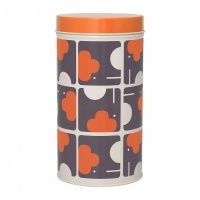 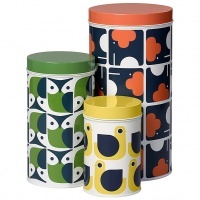 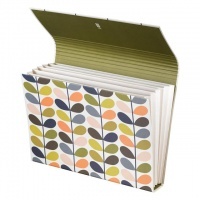 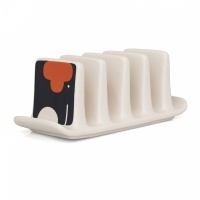 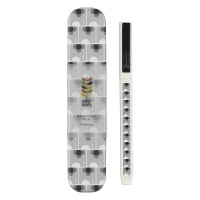 We are so excited to add the beautiful range of Stationery and Home accessories from Designer Orla Kiely. 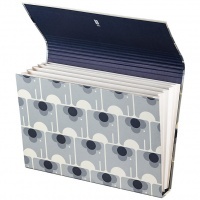 Her beautiful prints will add touch of luxury and style to your Home and Office. 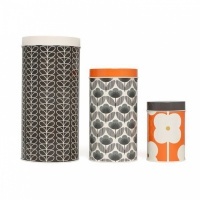 Choose colourful Flower Prints including the ever popular Linear Flower Stem print or the sweet Ela Elephant, Poppy Cat or Bonnie Bunny print from the Animal range.